Cross-Cultural Issues in Art provides an engaging introduction to aesthetic concepts, expanding the discussion beyond the usual Western theorists and Western examples. 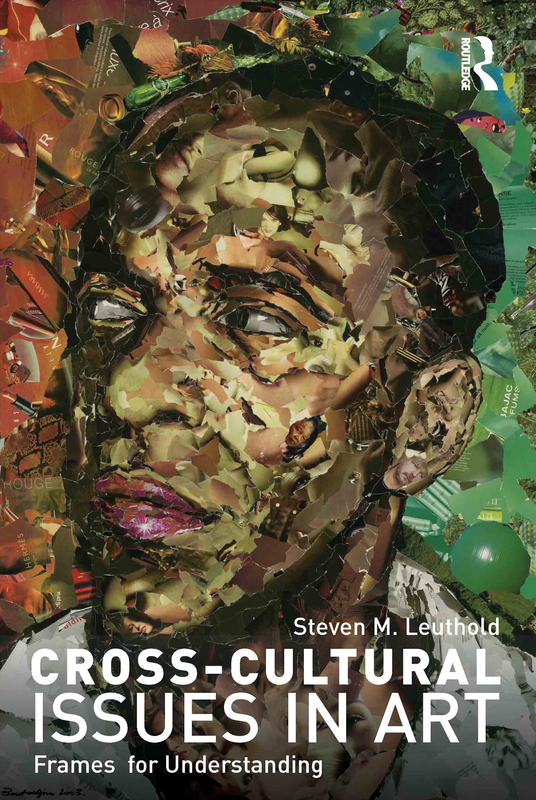 Steven Leuthold discusses both contemporary and historical issues and examples, incorporating a range of detailed case studies from African, Asian, European, Latin American, Middle Eastern and Native American art. Individual chapters address broad intercultural issues in art, including Art and Culture, Primitivism and Otherness, Colonialism, Nationalism, Art and Religion, Symbolism and Interpretation, Style and Ethnicity, A Sense of Place, Art and Social Order, Gender, and the Self, considering these themes as constructs that frame our understanding of art. Cross-Cultural Issues in Art draws upon ideas and case studies from cultural and critical studies, art history, ethno-aesthetics and area studies, visual anthropology, and philosophy, and will be useful for undergraduate and postgraduate courses in these fields. Steven M. Leuthold is Associate Professor of Art History at Northern Michigan University, USA. His research and teaching interests include intercultural art theory and comparative aesthetics, modern art and design history, and Native American, Japanese, European, and other world art. He is the author of Indigenous Aesthetics: Native Art, Media and Identity (1998) and has contributed to numerous books and journals. He is also a practising artist and musician.